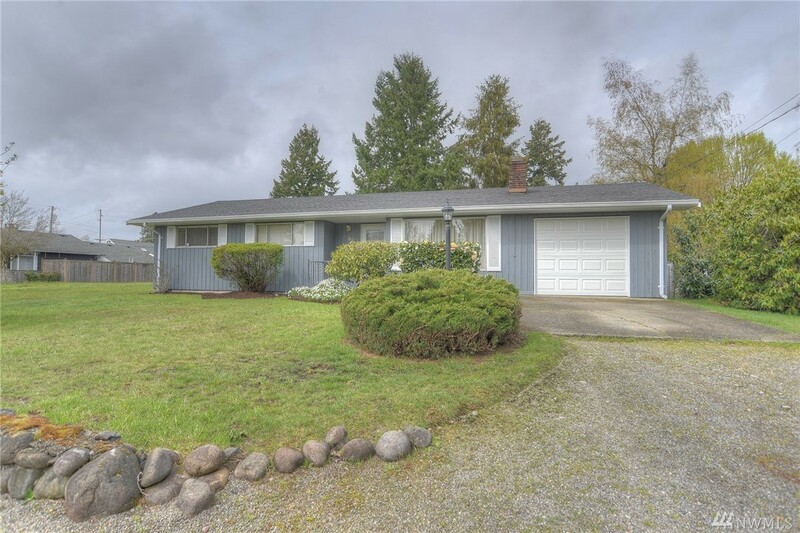 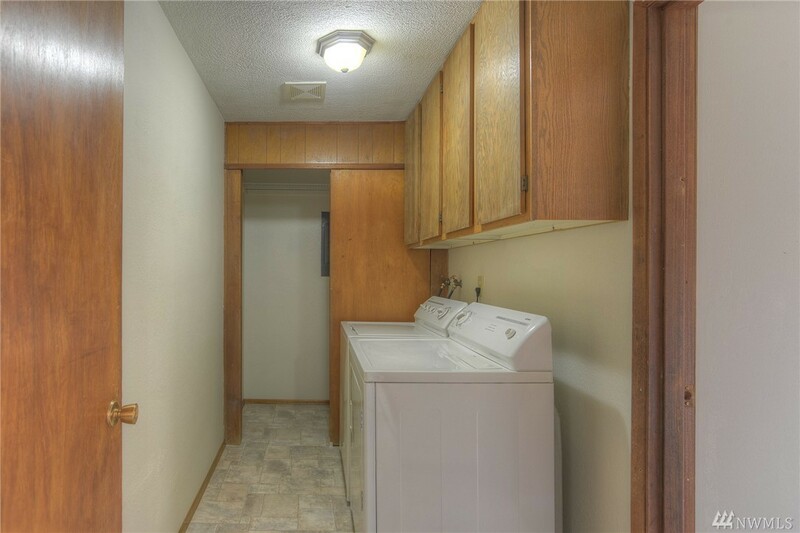 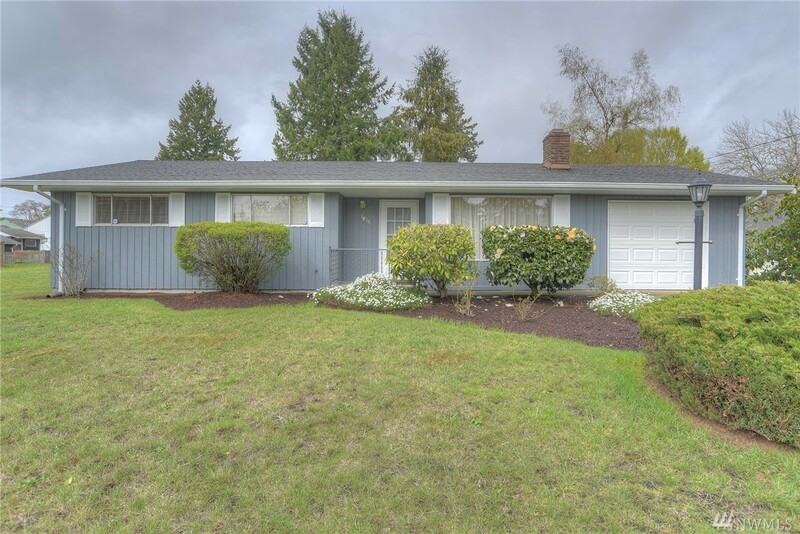 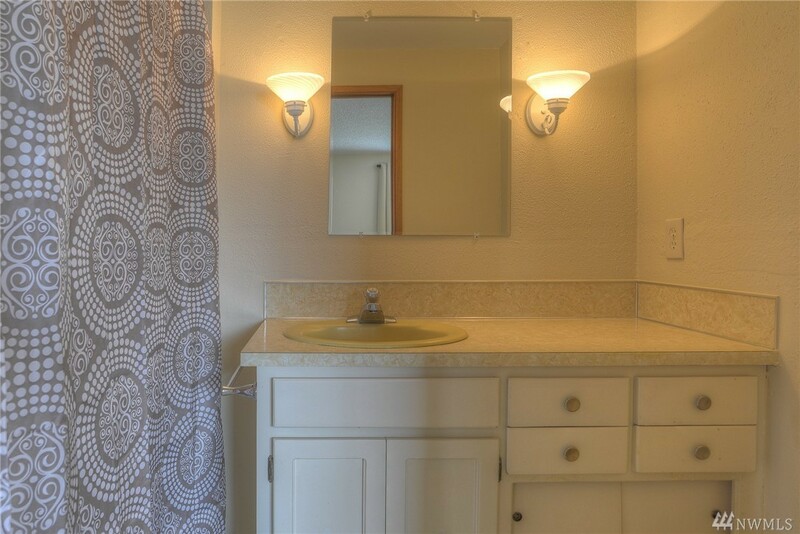 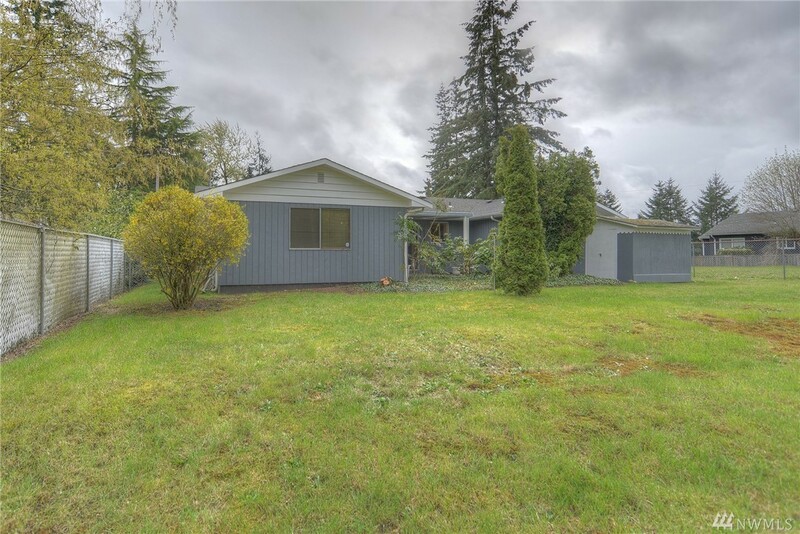 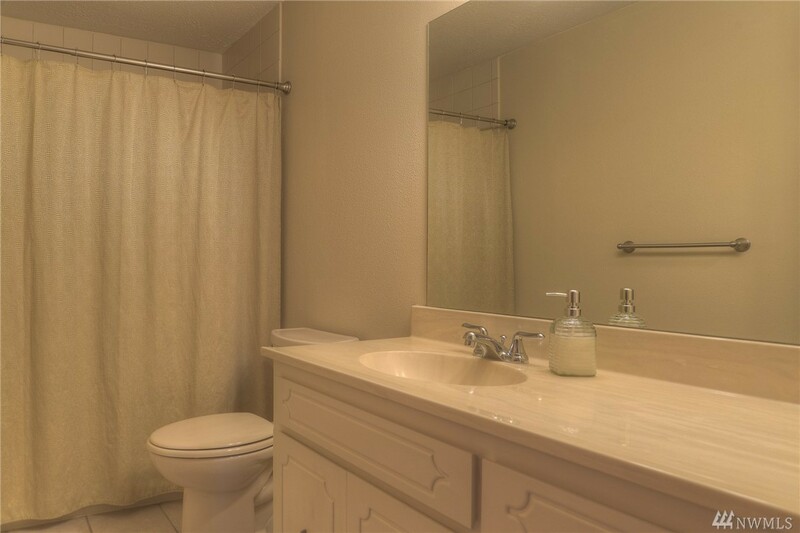 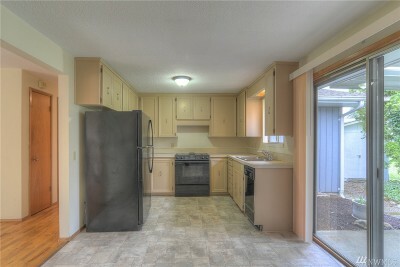 Enjoy the convenience of living close to town, Lions Park & stores in this move-in ready rambler! 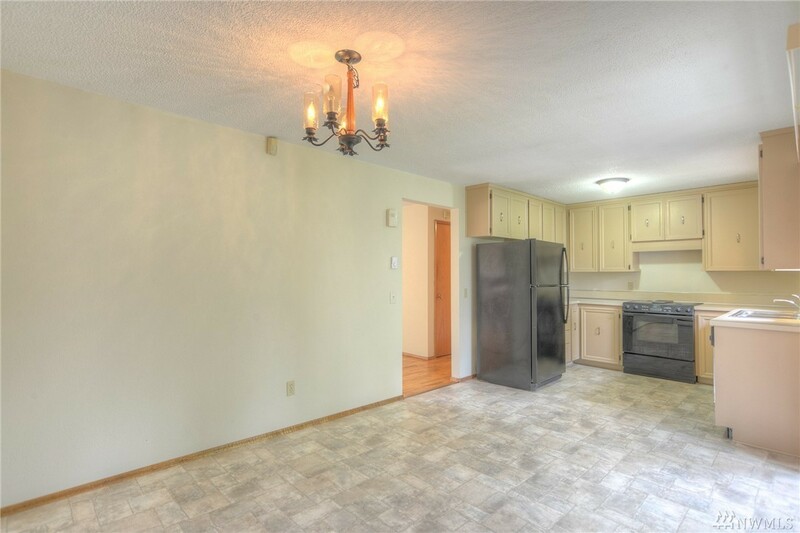 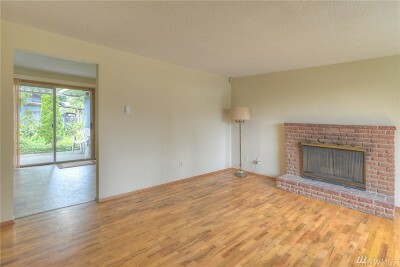 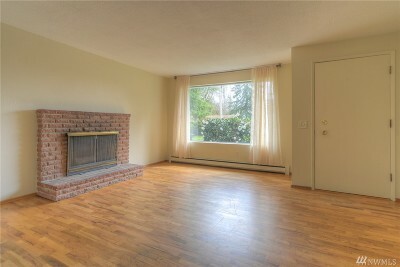 Living room features appealing original hardwood floors and wood burning fireplace. 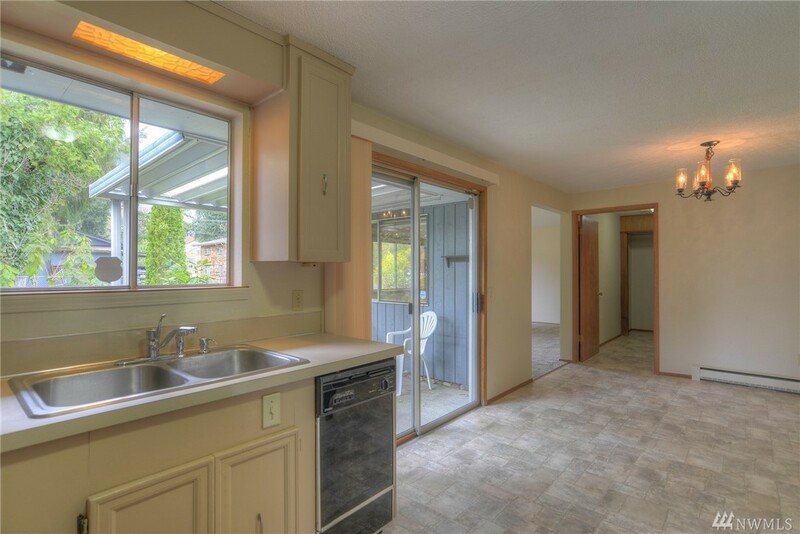 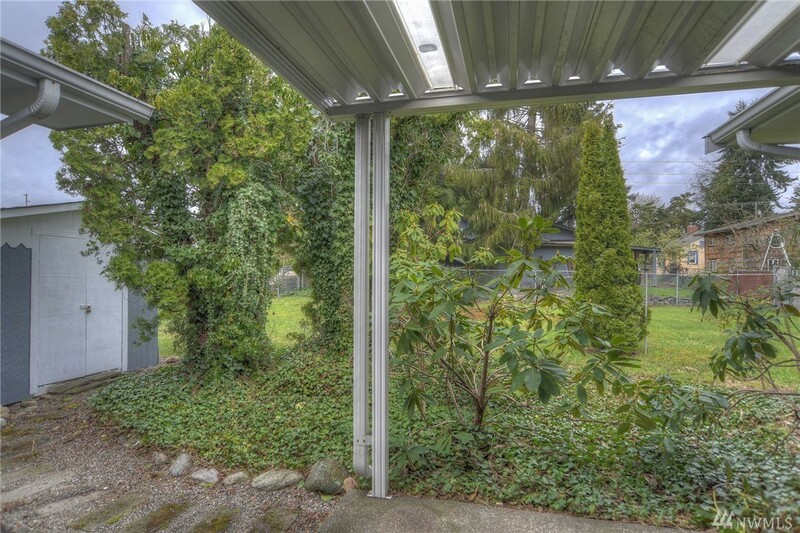 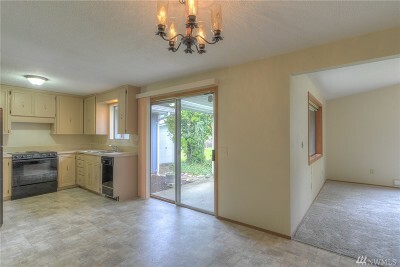 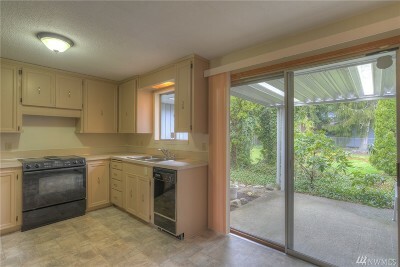 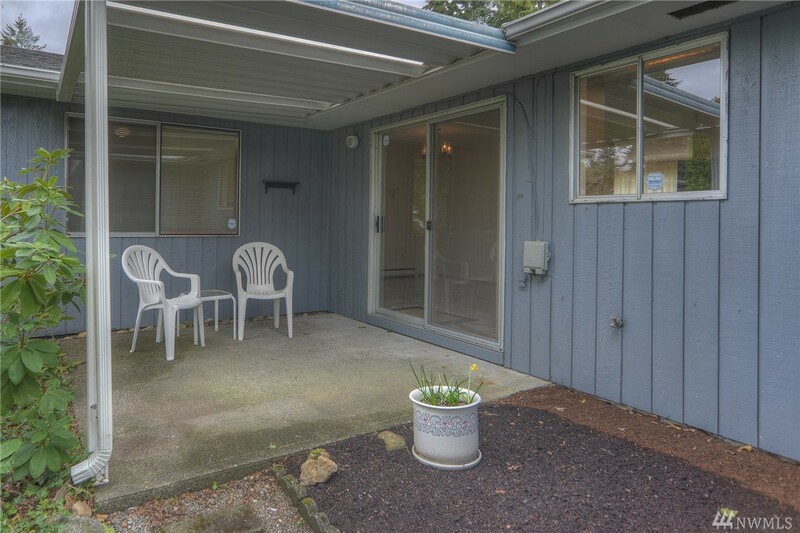 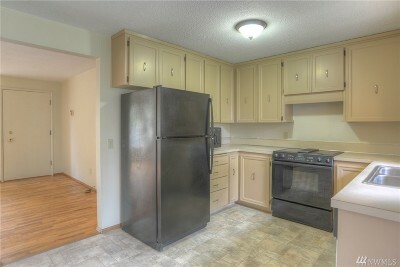 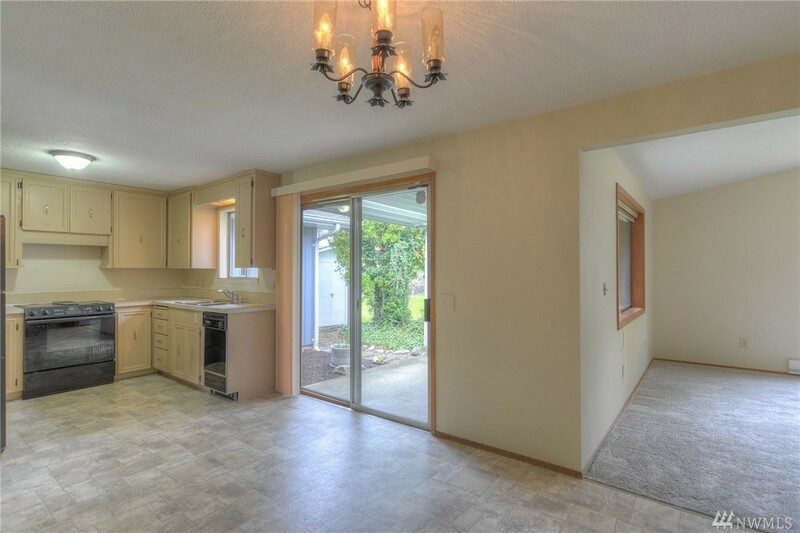 A spacious dining area adjacent to the kitchen and slider leads to the covered patio & fenced yard. 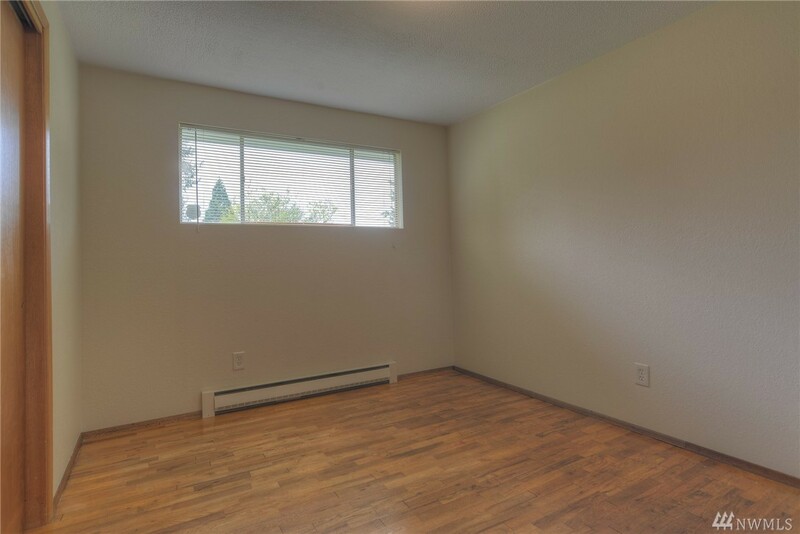 Plenty of room to relax in large FR. 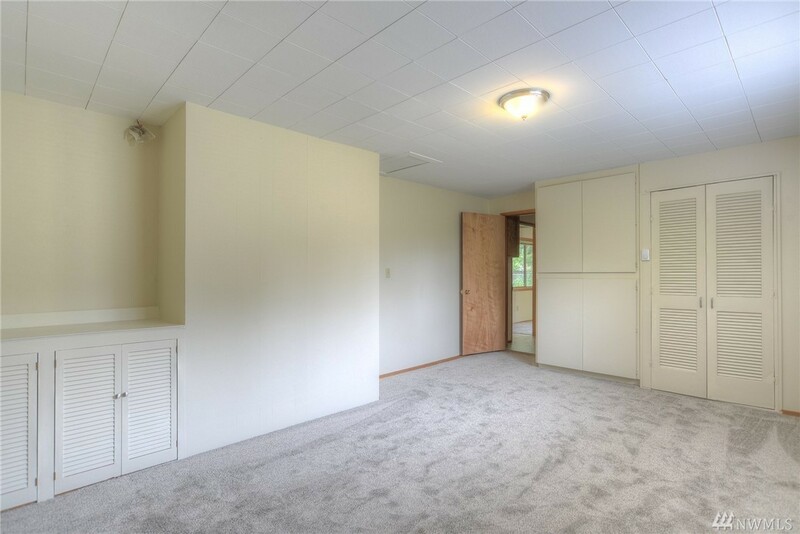 Master bdrm contains two closets with a 3/4 bath. 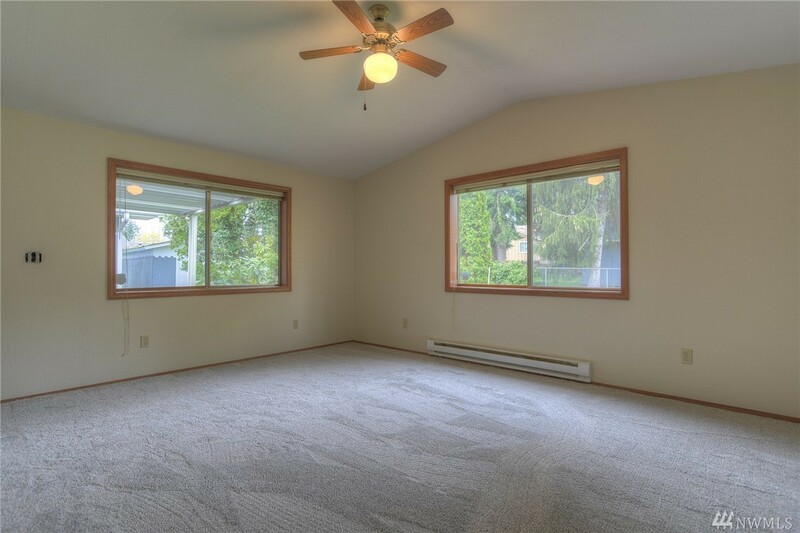 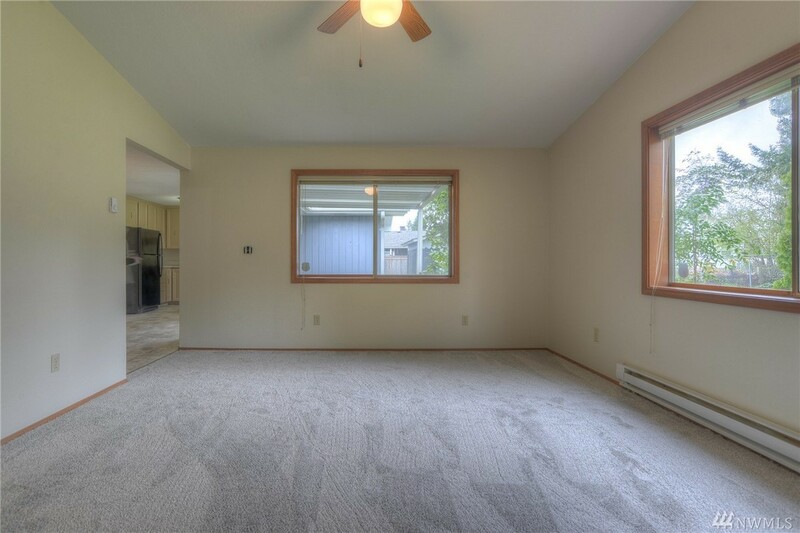 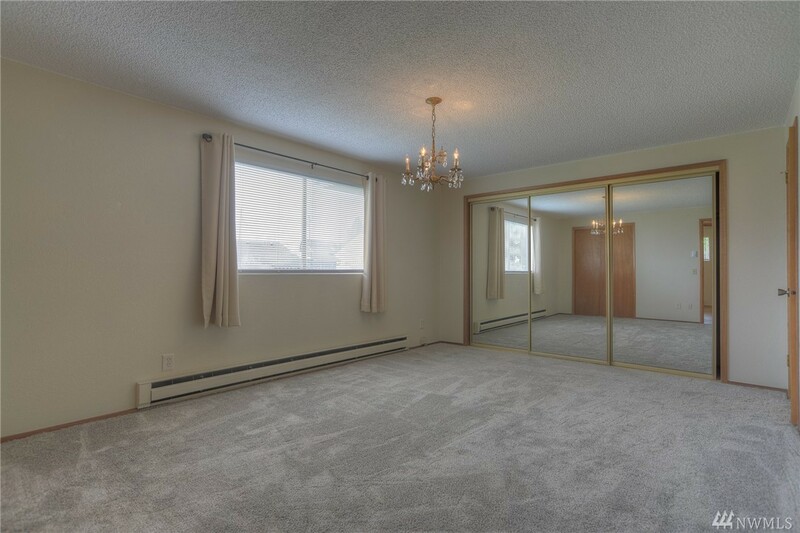 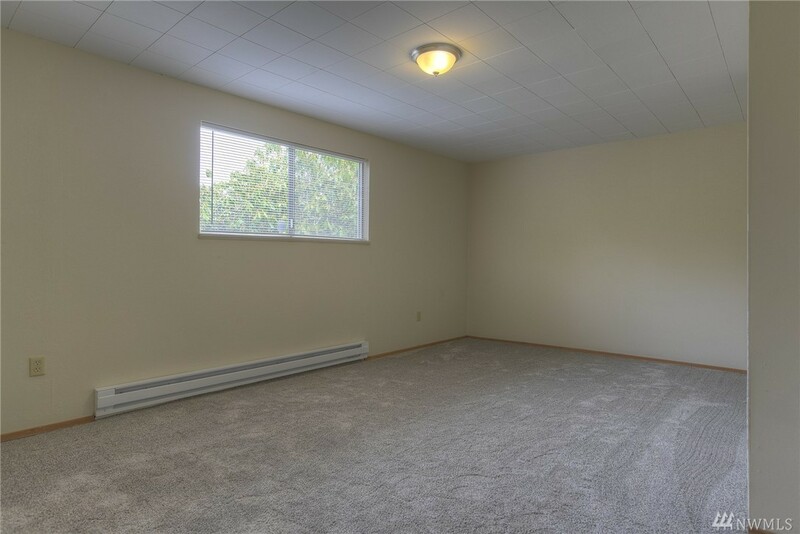 Bonus room can be used as a 4th bedroom or hobby space. 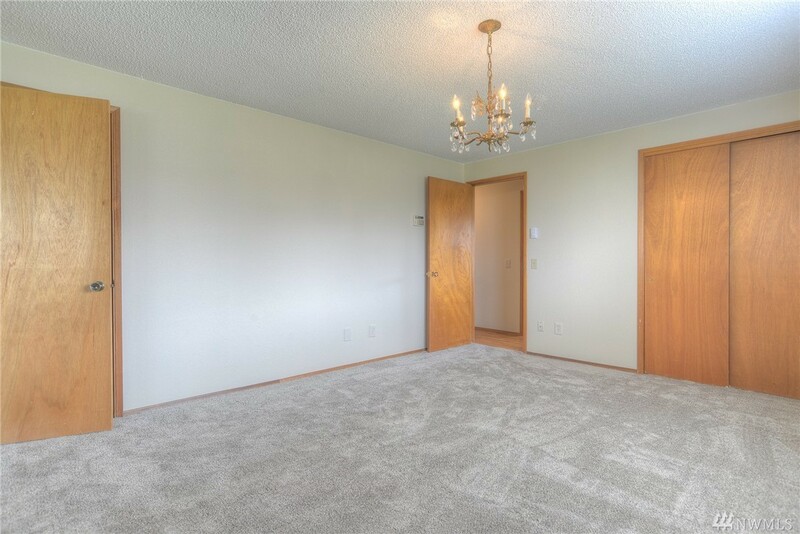 New carpet and vinyl recently installed with fresh paint throughout.